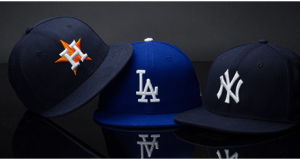 Summer is here and with it landing freshest supplements willing to set trends on our head. This season’s most colorful scarves and more exotic flowers stand as the winning bets. Will you dare to them? Joy, courage and great style is what you will detach with these incredible and flashy accessories. We review the trends dictated by the gateway to make you feel like a real celebrity. They have become a benchmark in fashion. 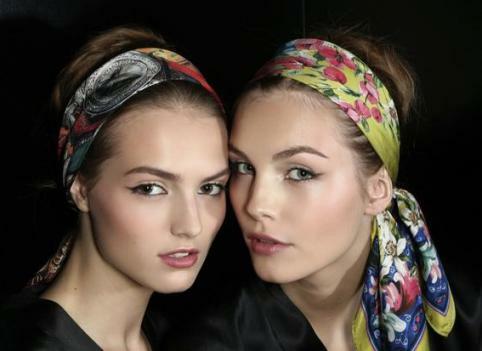 The famous Dolce & Gabbana scarves have grabbed all the attention at the spring/summer shows of this year. 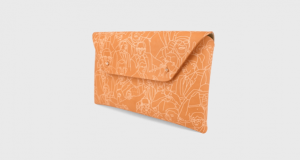 Silk and beautiful colors, this accessory will add a touch very retro inspired by ancient Italian Riviera. 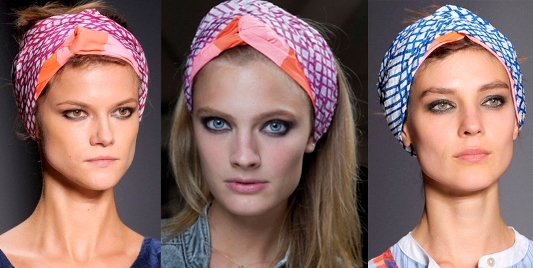 With a clean and picked up high, cover your head scarves as a band with a stylish lopsided knot. Another great designer that focuses on decorating their hair with scarves is the great Marc Jacobs. His proposal involves a much more informal and relaxed to adorn our hair like a turban. With a nod to the Caribbean style, the designer proposes to cover half of our head, covering even the ears. A trend suitable for both loose hairs as collected. 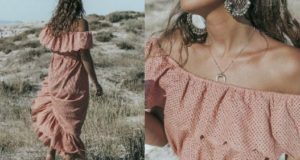 Yes, if you dare with this style do without big and showy earrings. I warn you! A simple wide strip of fabric can become the perfect accessory to reinvent our hair. The simplicity comes from the hand of Max Mara and unadorned monochromatic bands. With collected messy style, this combination will become our favorite ally to combat the heat. For the more daring, get the famous black satin ribbons knotted with ties to add to your look a strong rock style. It is the proposal of Jean Paul Gaultier. Combine them with enticing red lips and become a true rock star. Issa filled the runways of elegance and sophistication with which, no doubt, becomes the summer flower: the beautiful orchid. White, pink and green is ally to dislodge all the beauty that characterizes this flower. Take them with collected polished, high and tight. Next: Rain prints: The prints of the summer!